Purple Kush from Phantom Farms is a pure indica. This bud has a sour, earthy taste and skunky smell. 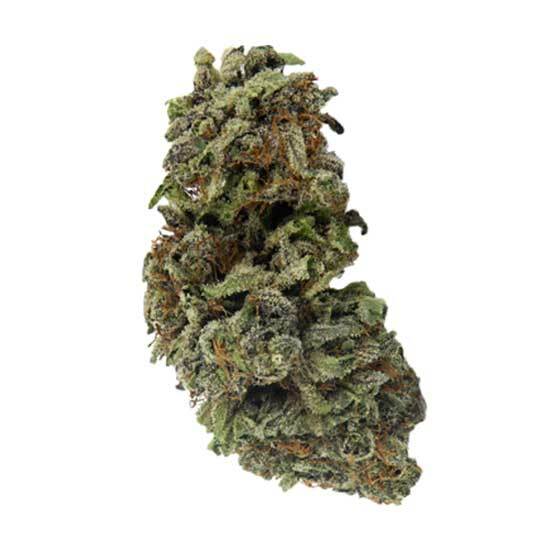 This strain offers a relaxing and euphoric high.